March for Jesus Calgary 2017! Sunday, June 18, 2017 – 1 pm – 8 pm The march starts at Millennium Square and goes to Olympic Plaza where we will praise, worship and exalt Jesus Christ to the glory of the Heavenly Father, and where we will eat, laugh and partake in God’s blessings. 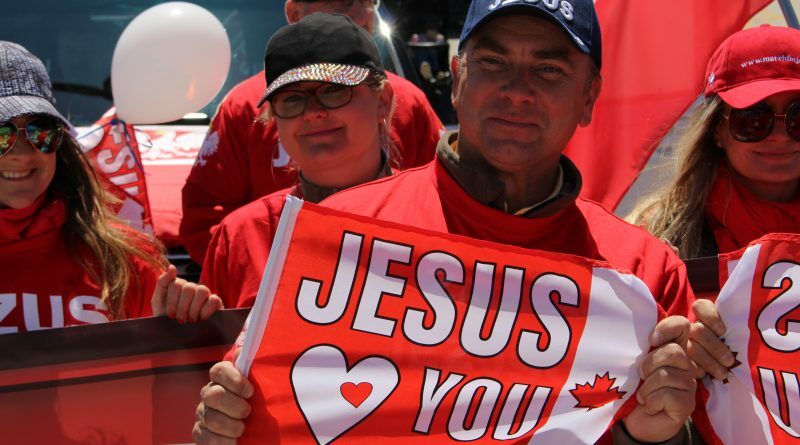 ← We have t-shirts for the March for Jesus in Calgary! June 13, 2017 Admin Comments Off on Sandra Solomon a former Muslim, raised in Saudi Arabia will open the March for Jesus in Calgary!